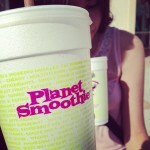 Our directory has 75 Planet Smoothie locations. Try our new old favorite the love ya latte!! Green Kick is my favorite, it's so amazing! 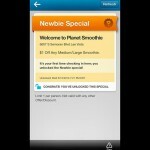 Don't forget to join their loyalty reward program for free smoothies! Their wheat grass is awesome. 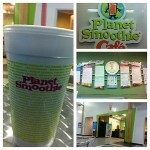 This Planet Smoothie is located inside the National Training Center, just south of South Lake Hospital in Clermont. From Citrus Tower Blvd turn onto Don Wickham Dr.